In other words – “charity” is just another word for “love.” People give because they love those who need help, they love to help others, or they love to be a part of something bigger than themselves. 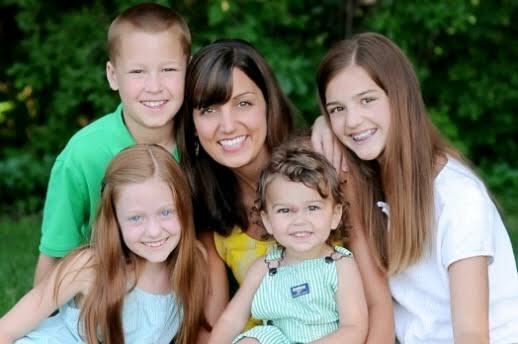 Take the March of Dimes CT “Mom of the Year,” Lisa Millerick for example. She has four children, all of who were born prematurely, and is a NICU Nurse to boot. If that wasn’t enough, she also specializing in children portraits for Now I Lay Me Down to Sleep – which helps to give portraits of children who pass away too soon to their grieving families. That’s a whole lotta love right there. The March of Dimes CT will host its annual Brunch for Babies on June 6th, at the Riverview in Simsbury. I’ll be honored to attend and meet Lisa, as well as acclaimed author Elin Hildebrand. If you would like to join and support a great cause, you can purchase tickets here. 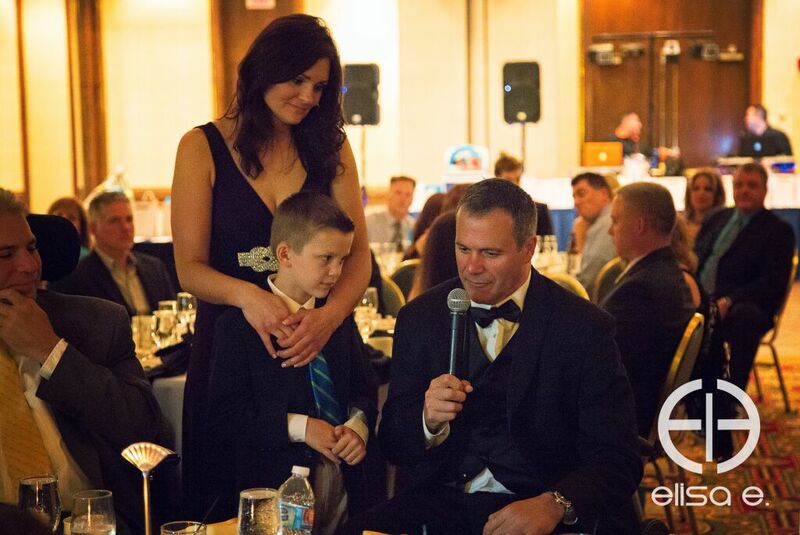 I was fortunate enough to attend another great charity event several weeks ago the DeFilippo “Movement for Change,” raising funds to help families of those impacted by spinal chord injuries and celebrating their many achievements. 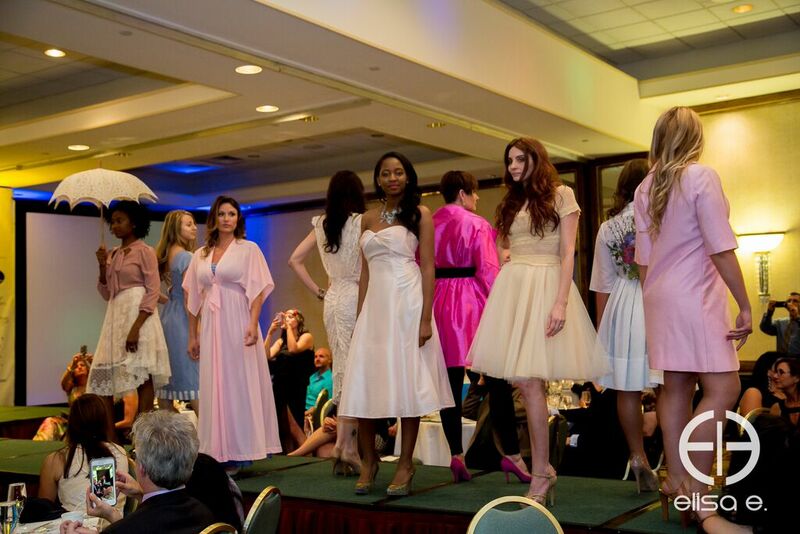 The event featured a great host – Kristin Taekman of the Real Housewives of New York. I’ll proudly admit that I’m a RHONY fan (ok, maybe “proud” is not the best word)… and Kristin is my favorite on the show. It’s always nice to discover that someone is as nice and down to earth in person as they appear on television. Plus – she has a very chic blog – check it out here! I’m blessed to be involved with so many local causes for good. Please consider researching them more and supporting all the amazing local artists who give their time and talents to help them raise the funds they need to do good work. Posted on June 3, 2015 June 4, 2015 by twittikatPosted in Charity, Events, March Of Dimes, Out and AboutTagged charity, elisa e photography, Fashion, March of Dimes, movement for change, vintage chic by design. Previous Previous post: Adventures with Penelope!